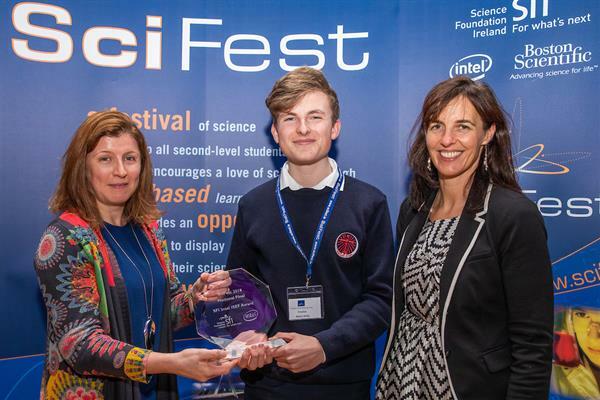 The SciFest 2018 National Final in Association with SFI took place in the Marino Conference Centre, Dublin on Friday 9 November 2018. 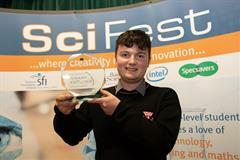 The overall winners from each of the 16 regional SciFest science fairs and 11 of the top runners-up exhibited their projects and competed for a number of awards, including the SciFest 2018 Science Foundation Ireland Intel ISEF Award - a trophy and an all-expenses-paid trip to Phoenix, Arizona to represent Ireland in the Intel International Science and Engineering Fair (ISEF) in May 2019. 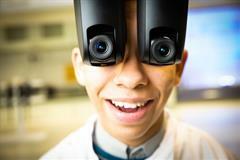 This year saw the introduction of a new award - the Broadcom MASTERS Award. The recipient won a trophy and an all expenses paid trip, accompanied by a parent/guardian, to participate in the Broadcom MASTERS International Programme, including attendance at ISEF in Phoenix, Arizona in May 2019. The National Final included a competition for the best of the winners of the Boston Scientific Medical Devices award at the 16 regional fairs. This year the standard was exceptionally high and 6 projects were selected to compete at the National Final. 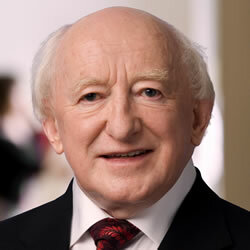 To view the project abstracts of all national finalists, please click here. Each of the 64 finalists was also presented with an Excellence in STEM Award to mark their achievement in reaching the National Final of SciFest 2018.